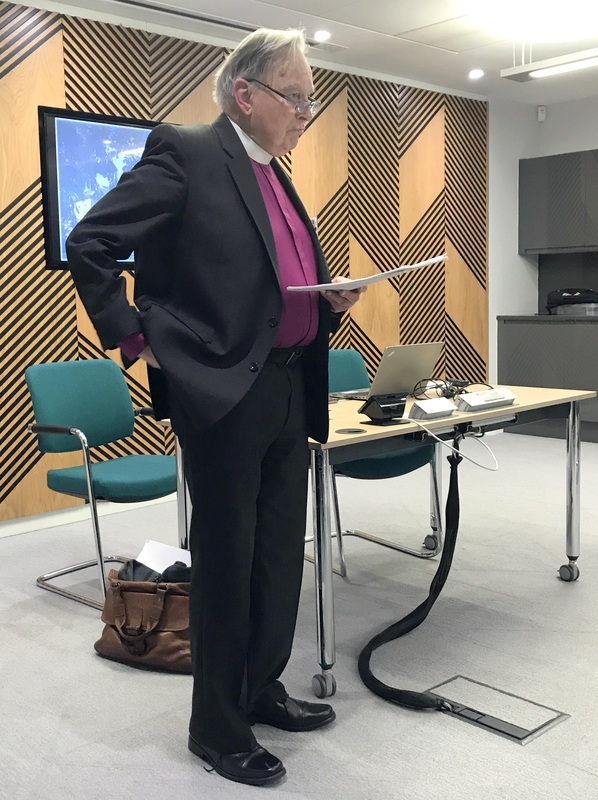 On 6 February 2019, some 40 people gathered at the Leeds Diocesan Offices to hear Bishop Colin Buchanan give a lecture on The Transferable Vote: a Hundred Years of Anglican Experience. He started by stating that in a four member constituency if each voter has 4 votes 30% of voters may elect all the candidates, leaving 70% frustrated. If the single transferable vote is used 80% see their votes land on someone elected and 20% on the runner up. He then traced the history of the Representative Church Council, the Church Assembly and the General Synod and explained how STV became the norm in all elections for national church bodies right up to the Crown Appointments Commission in 1993. 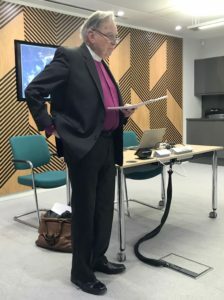 He has been much involved in both the Genearl Synod and the Electoral Reform Society and argued that the Church must preach what it practises so that STV is introduced in local government and parliamentary elections.